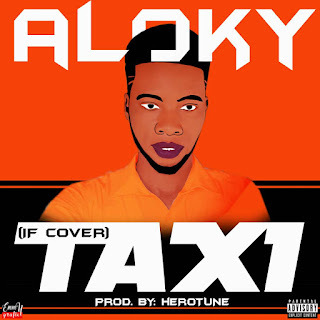 After dropping the dope rap track ALOKY is here with IF cover, TAXI. 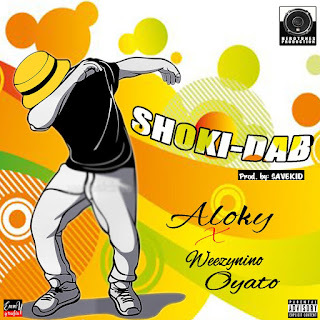 I promise downloading this track won't be a waste of MB. 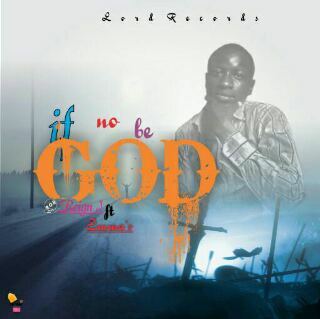 "If no be God" a hit gospel song just relased by a reign j under the reknown label "lords record". reign j is a young rising talented artist. 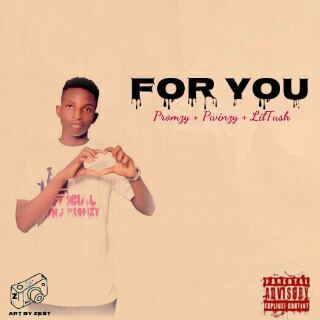 Promzy hails from the south south. 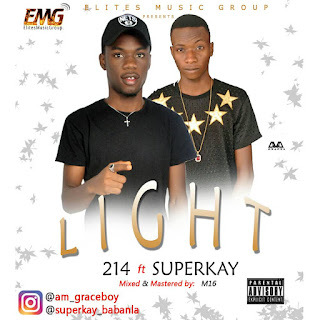 The artist Was inspired by lil kesh and a girl dat was so beautiful dat he fell inlove wit her, dat he could do anytin for.